SCAD’s is four times more prevalent than breast cancer yet not many of us have a clue what it stands for let alone what it actually is. But we should. Spontaneous Coronary Artery Dissection is a real condition for many women. 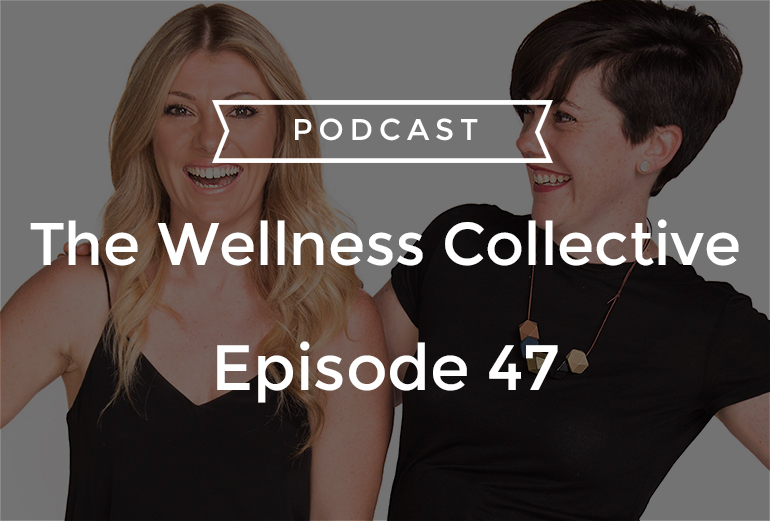 Cecelia and Nat chat with Jen O’Neil about women who are at a higher risk, how we have more awareness and how to act in case of an emergency. Her story may just save your life. 2.12 – What are the diseases that affect women in their 30s and 40s, have you heard of SCAD? 3.00 – Our guest Jen o’Neil tells us about her experience with heart attack at 36. 4.58 – We are in the right age bracket for this, what causes scad? Can we look out for it? The victor change institute and the mayo clinic are looking into it. 6.05 – The first 12 months after having a baby is a risky time for this kind of heart attack. 8.00 – Isn’t heart attack an old man’s issue? Apparently not! 10.00 – Do we need to listen to our bodies and the signs they’re showing us? 11.00 – What did Jen learn from her experience? 13.45 – Jen is part of the scad survivor group to offer support to each other. 14.58 – Women need this support from each other. 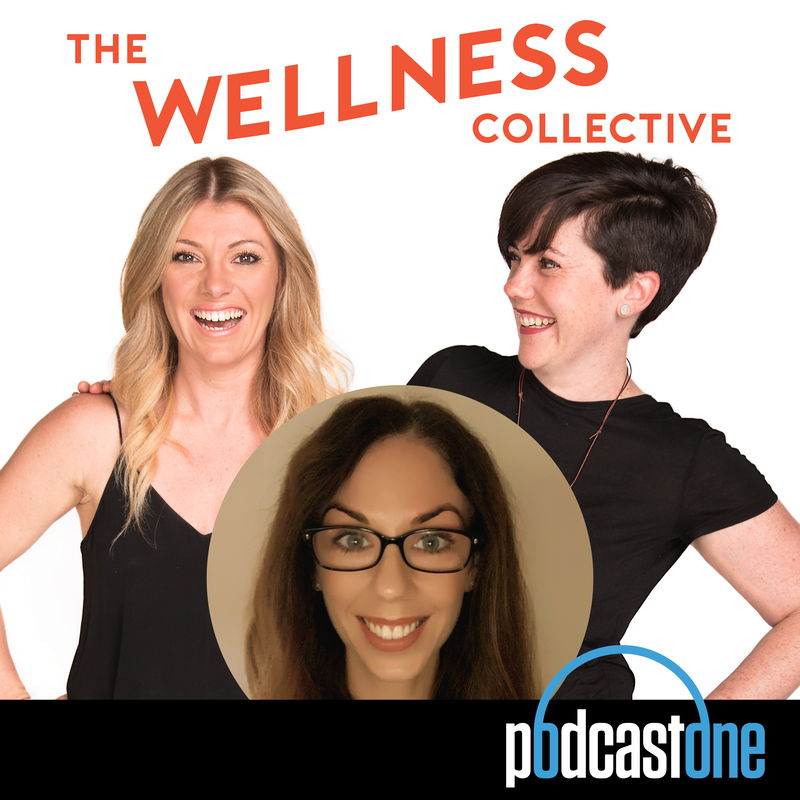 1.39 – Jen O’Neill talks about what happened when she went to hospital, and things weren’t as straightforward as she thought it would be! 3.27 – Being told things are worse than you expected is very confronting. 5.04 – The side effects of blood thinning drugs really were all encompassing. Including effecting her period. 6.00 – Managing side effects is something that Nat is passionate about. 9.07 – SCAD Facebook support group. Australian SCAD (spontaneous coronary artery survivors) or SCAD Research Australia.